The KBW Bank Index shed 3.4 percent to fall to the lowest intraday since Jan. 15, with top decliners once again including regional banks Regions Financial Corp., KeyCorp, and Citizens Financial Group. Silicon Valley lender SVB Financial Group was the biggest loser, slumping more than 6 percent, the most since late December. Banks have been hit hard by the Fed's surprisingly dovish turn this week, with the KBW Bank Index dropping 8.4 percent in the past four days. Bellwether Bank of America Corp. was down 3.4 percent early Friday, though share still up almost 11 percent so far this year. 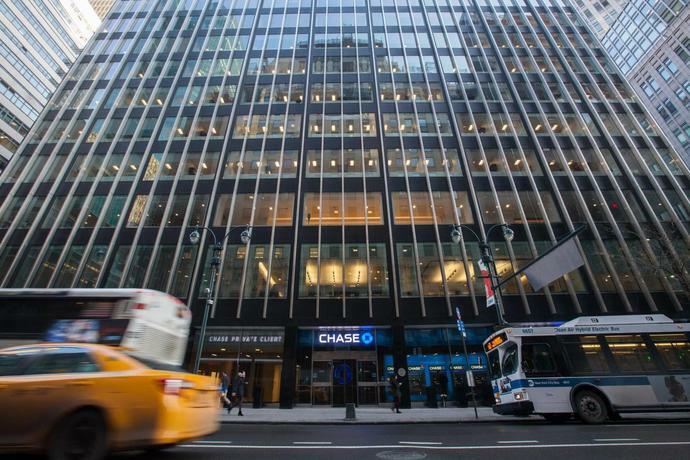 JPMorgan Chase & Co. was off by 2 percent after closing below its 50-day moving average Thursday, and Goldman Sachs Group Inc. was down 1.8 percent. Citigroup sank 3.8 percent; earlier, the bank was said to have ousted eight equities traders in Hong Kong and suspended three others after a sweeping internal investigation into dealings with some clients. U.S. 10-year Treasury yields fell another 9 basis points to 2.45 percent Friday morning -- down from 3.24% last November. The preliminary U.S. Manufacturing Purchasing Managers' Index (PMI) slowed to 52.5 in March, a 21-month low, IHS Markit said. The manufacturing output index fell to the lowest in close to three years. "Economic data continue to signal slowing global growth," Citi's global chief economist Catherine Mann wrote in a note on Thursday. She flagged contracting South Korean exports and China activity that's unlikely to rebound strongly, along with Brexit uncertainty. "Dovish central bank guidance has pushed global equities higher in recent weeks, in spite of the weaker global backdrop," Mann said. "The outcome of the Fed's March meeting may add fuel to the rally, but there are reasons to be cautious, namely abnormally low volatility and recent equity fund flows."